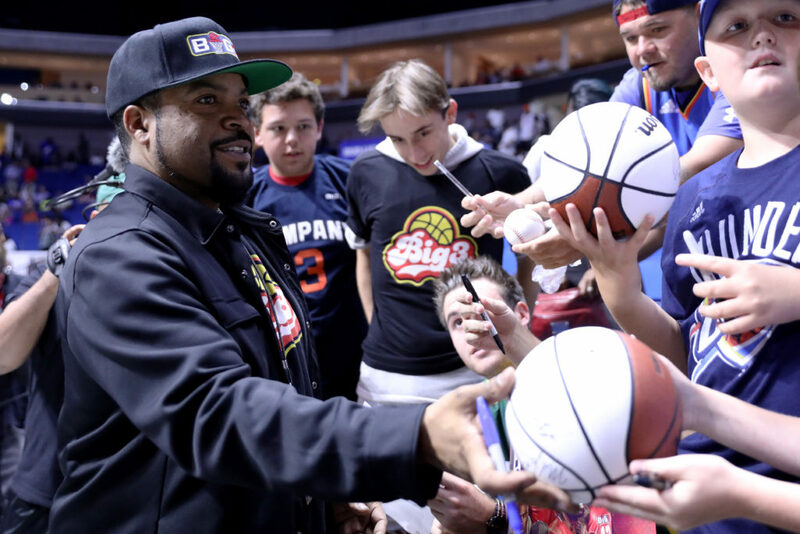 Ice Cube and the BIG3 stopped by the BOK Center in Tulsa, OK for week 3 of the 2017 season. 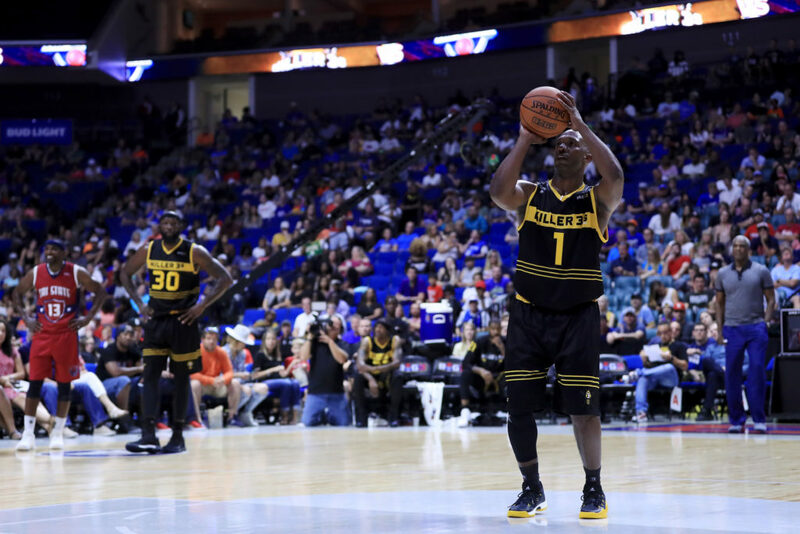 Check the full recap after the jump. 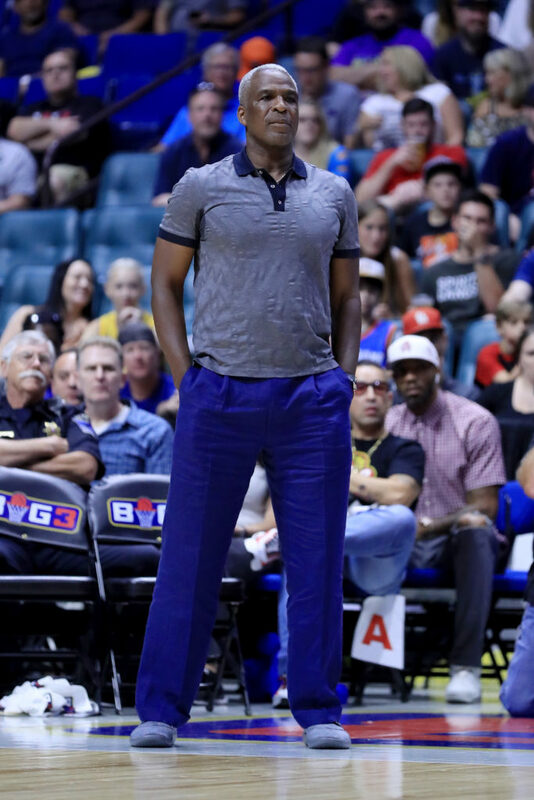 Photos by Ronald Martinez/Getty Images. 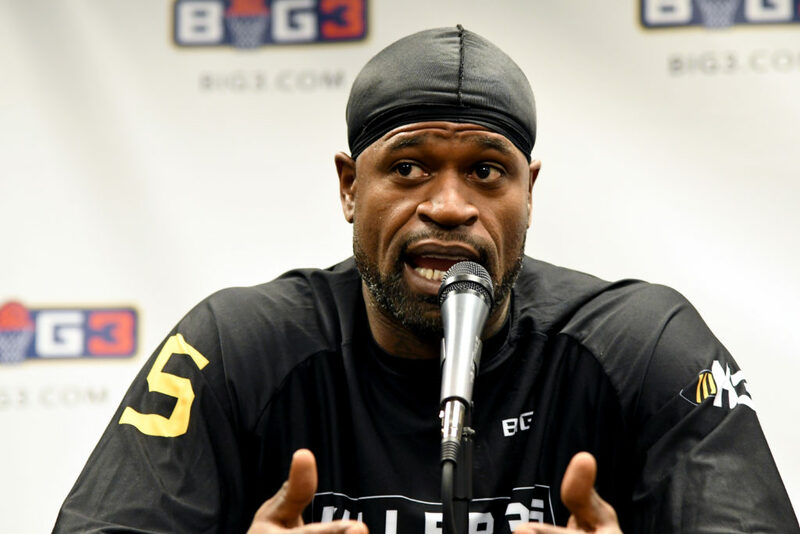 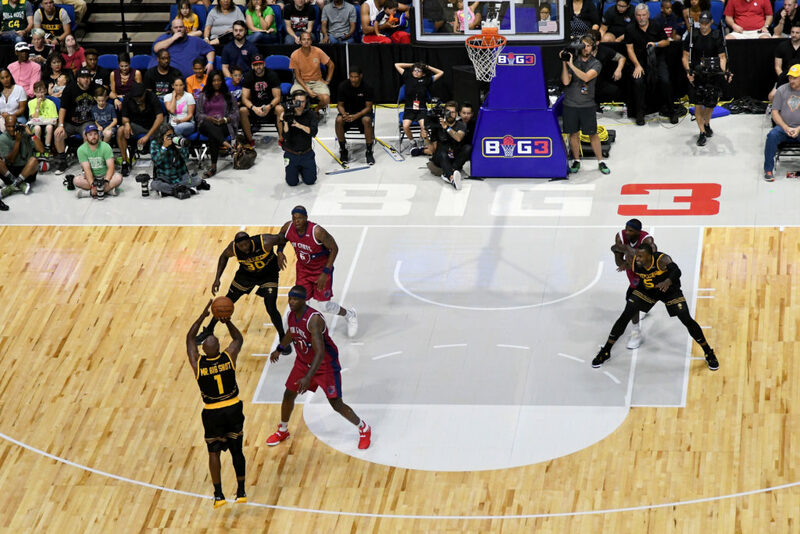 Get your tickets to BIG3 season games here and tune-in to FS1 Monday nights at 8pm EST to watch all the BIG3 games. 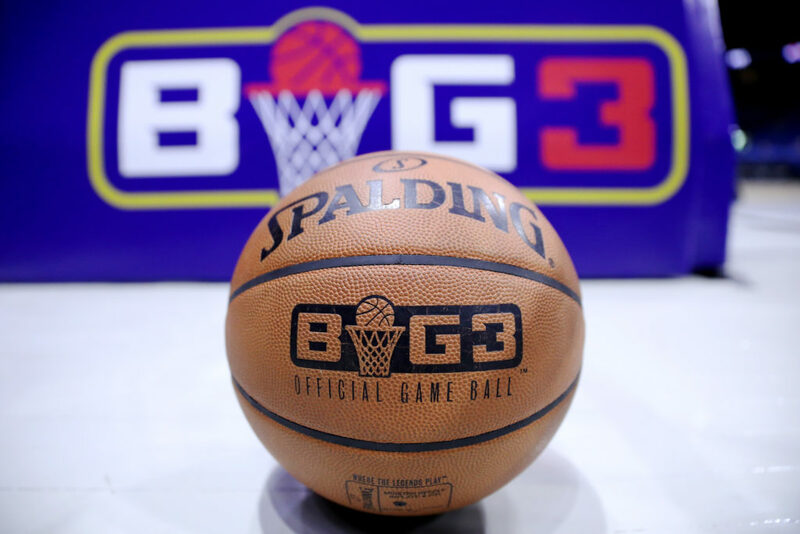 Shop official BIG3 merchandise here. 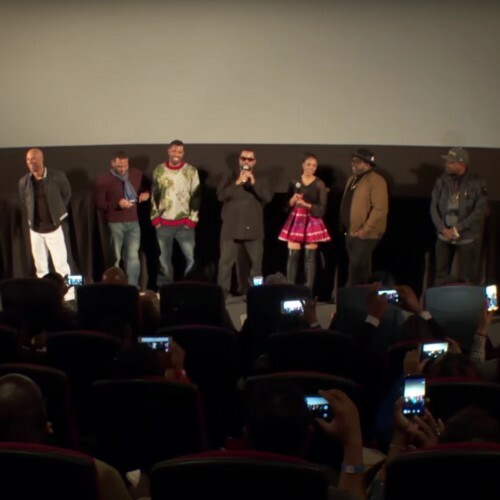 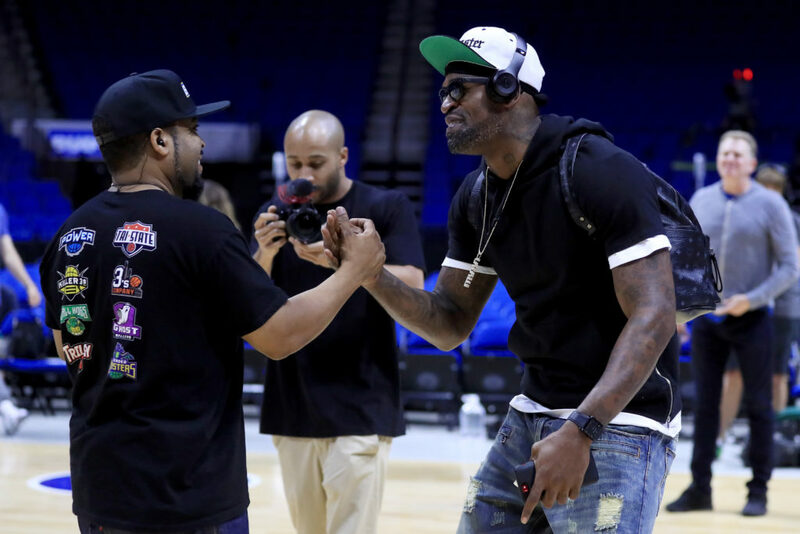 Ice Cube and the BIG3 took over the Barclays Center for game 1 of the inaugural season. 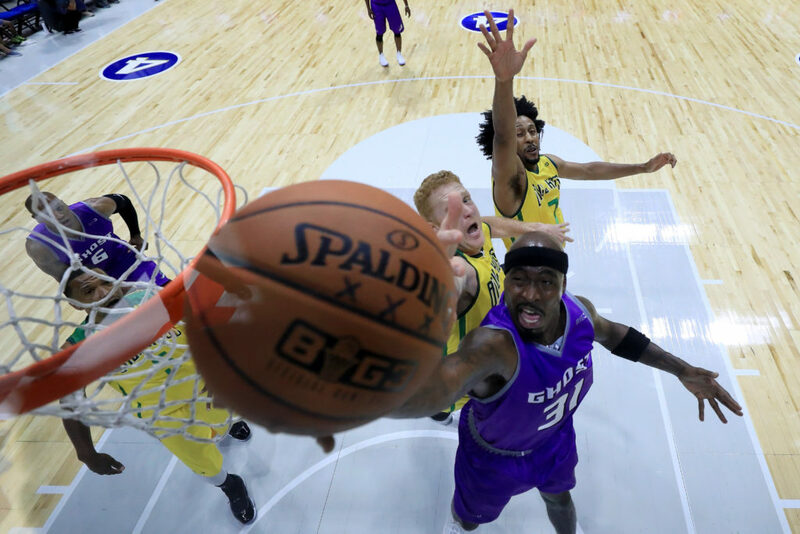 Check the photo recap after the jump. 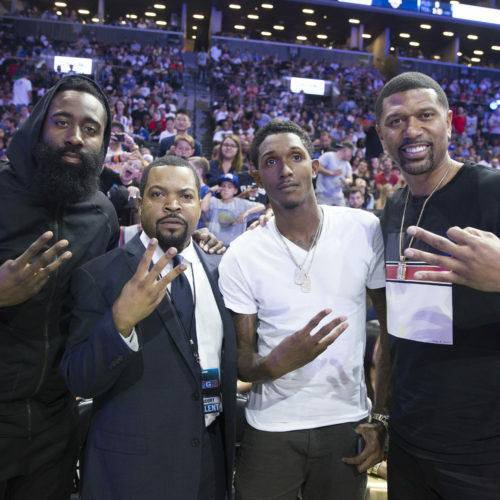 Photos via Mitchell Leff/Barclays Center. 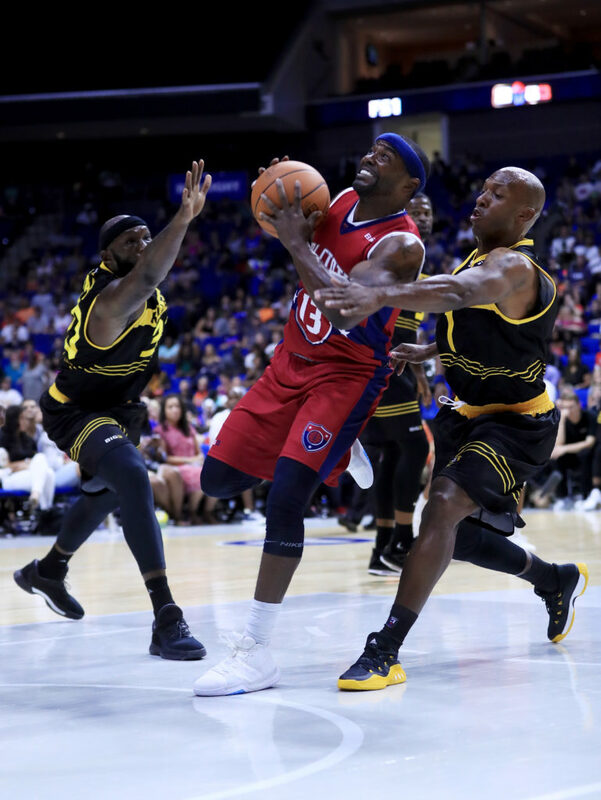 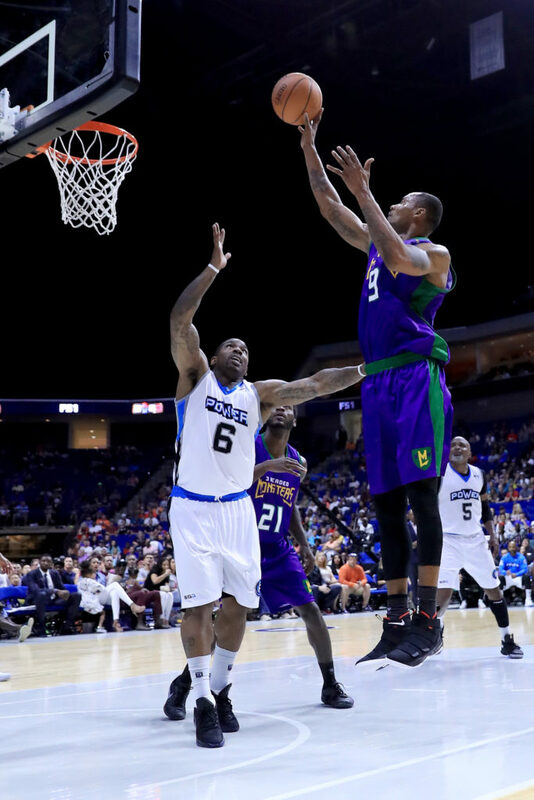 Get your tickets to BIG3 season games here. 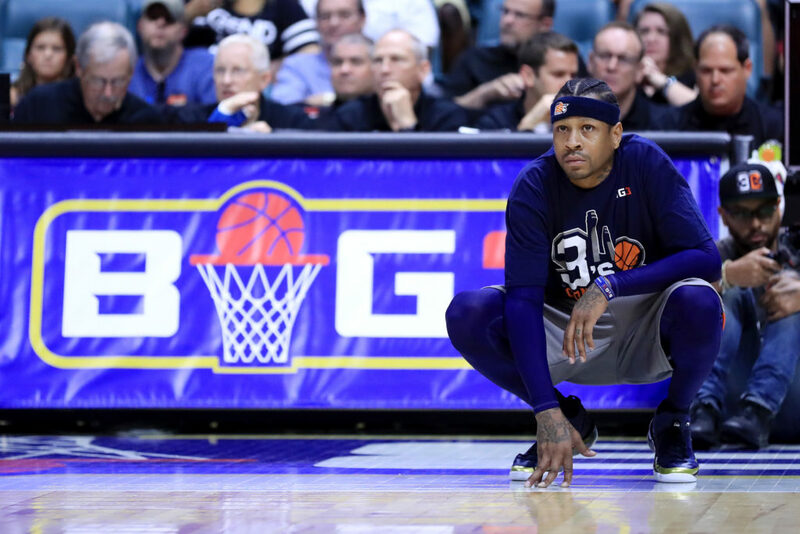 Shop official BIG3 merchandise here. 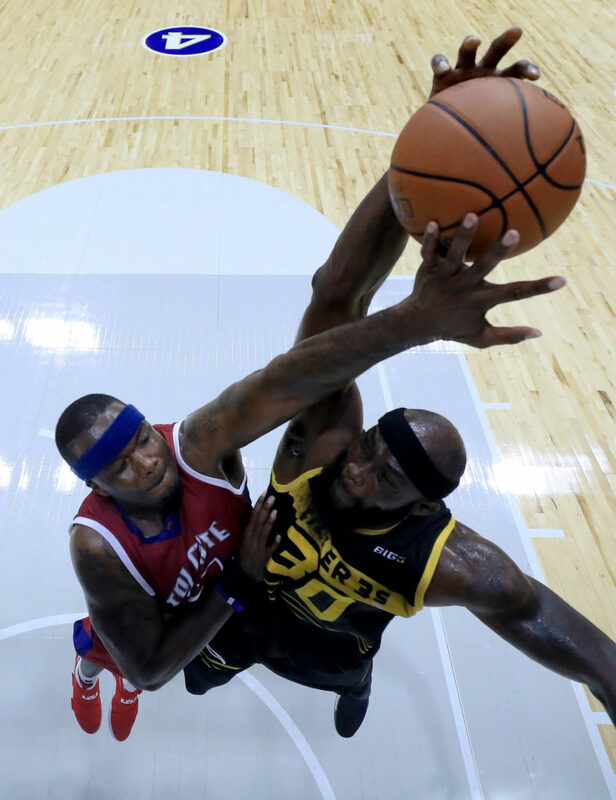 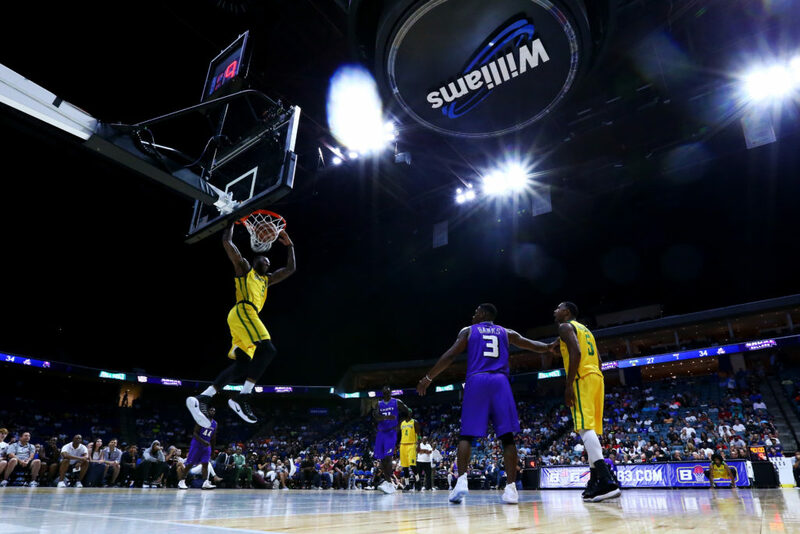 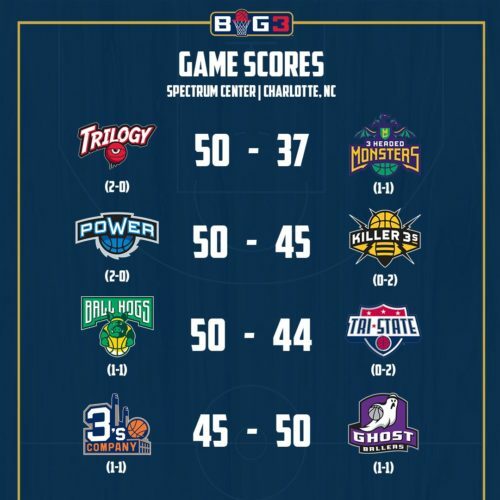 BIG3 made it's second stop at the Spectrum Center in Charlotte, NC for week 2 of the season. 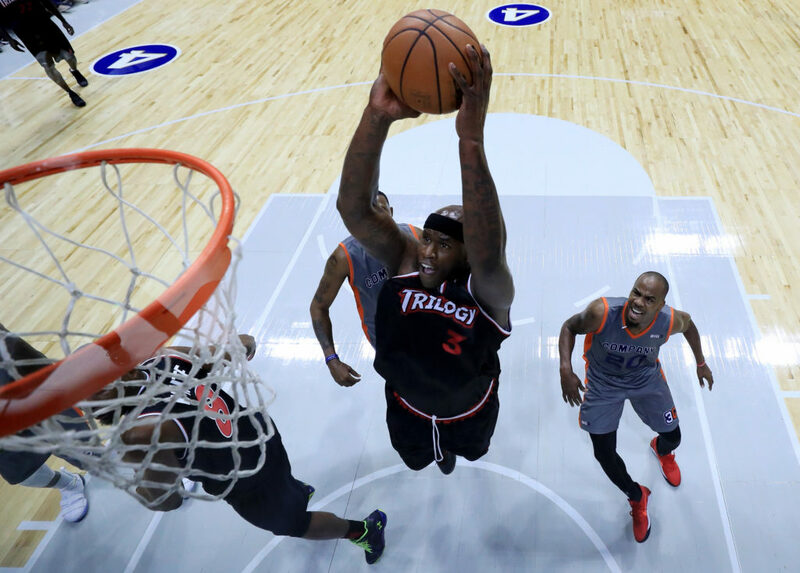 Check the full recap after the jump. 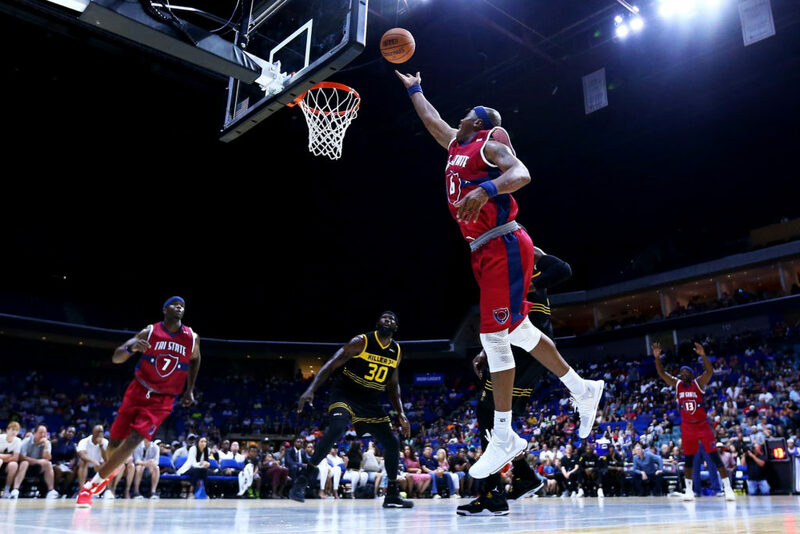 Next stop is Tulsa, OK on 7/9. 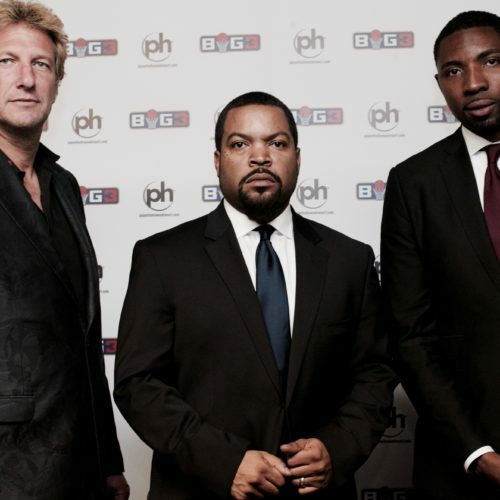 Get your tickets here. 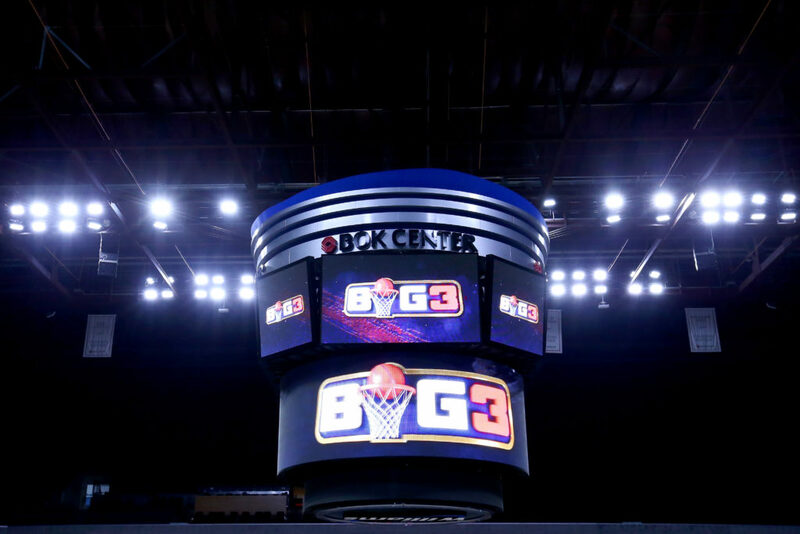 Shop official BIG3 merchandise here.